So it works, we just have to close it up, add some neoprene and put the sheet of glass on top!! Now we are washing out some screens to start testing exposure times!!! Tonight. This is the night. You’ll see the light! More Screen-printing bits arriving!! It’s a beast! This arrived in the post yesterday. 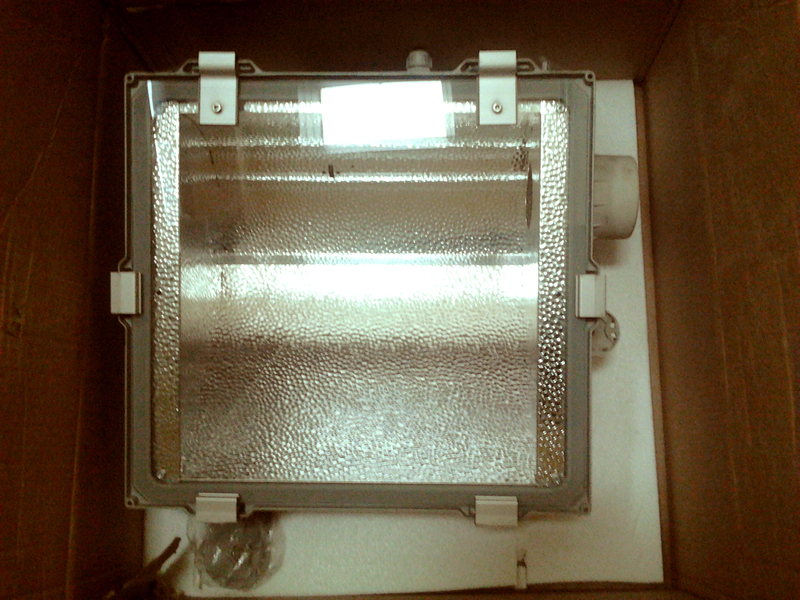 1000w of light coming soon! Nearly there now, glass on its way too.